Two Harrys: Harry Hotspur and Prince Hal. Sons to enemy fathers: Henry Percy and King Henry IV. Hotspur is preparing to lead an army against the King – incensed at the King’s dismissal of the Percy family’s demands. But Hal is occupied in the pubs and streets of Eastcheap with his companion Sir John Falstaff, uninterested in his inheritance and in the fate of his country. Everything you need to know about our unique theatre spaces. Find out how to get here, where to stay and read our FAQs. Enjoy stunning riverside views with seasonal pre- & post-theatre dining menus in our Restaurant. 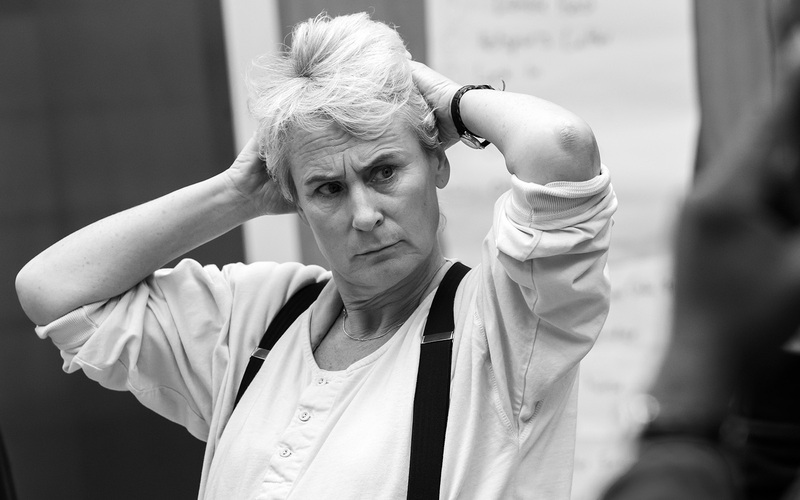 An enlightening day of workshops and lively discussions investigating Henry IV parts 1 & 2, Henry V.
Explore history-making with Globe experts in this five day course for curious audience members. Join us on one of our special Trilogy days throughout the summer when we will be performing Henry IV Part 1 (12.00 noon), Henry IV Part 2 (4.00 PM) and Henry V (8.00 PM) back-to-back. Book tickets in one transaction for all three plays on a Trilogy day and save 15% on the total cost. See da/whats-on/henry-part-2-2019tes below. 15% Trilogy Day discount terms & conditions* Tickets must be in the same price band for performances on a single Trilogy Day, and must be purchased in a single transaction. Buy seated tickets in the same transaction for Henry IV Part 1 and Henry IV Part 2 in the same price band, and save 10% on the total cost. 10% Parts 1 and 2 discount terms & conditions* Tickets must be in the same price band, but do not necessarily have to be for performances on the same day. Not valid on standing tickets. *Offers will be automatically applied in your basket or over the phone. Offers are subject to availability and we reserve the right to amend or withdraw them at any time. Offers cannot be used retrospectively on tickets already purchased. Join our free Access Scheme to book tickets that suit your needs. Already on our Access Scheme? Then buy tickets below.